A tight first half saw Wolves lead 13-11. Warrington maintained their slender advantage for much of the second period. However, Cannock refused to lie down and brought the scores back to 24-24 with a couple of minutes to go, before finding an extra gear to secure the win. 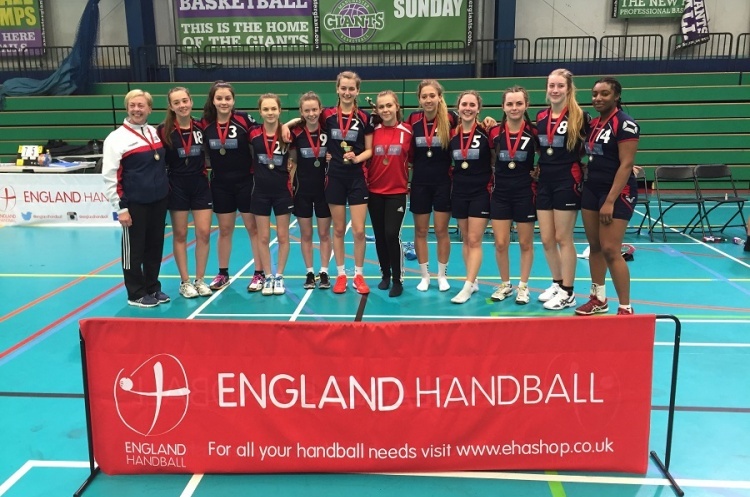 Cannock’s Olivia Gonsalves was named ‘Player-of-the-match’. She also received the ‘Under-18 player-of-the-season’ award. Among many more great performances Brooke Partington impressed for Wolves, while Athalia Ibanga caught the eye for Cannock. Both keepers, Jemma Brocklehurst for Wolves and Megan Johnson for Cannock, turned in great performances.